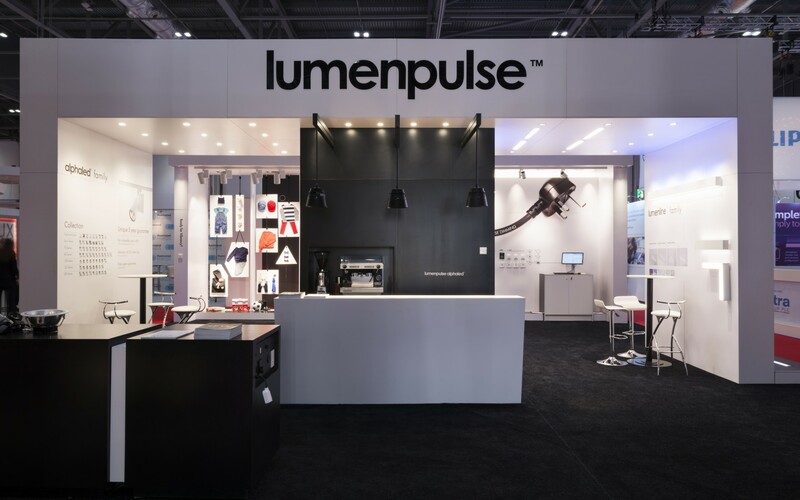 Lumenpulse exhibited AlphaLED downlights and spotlights for the first time at LuxLive 2014 in London. 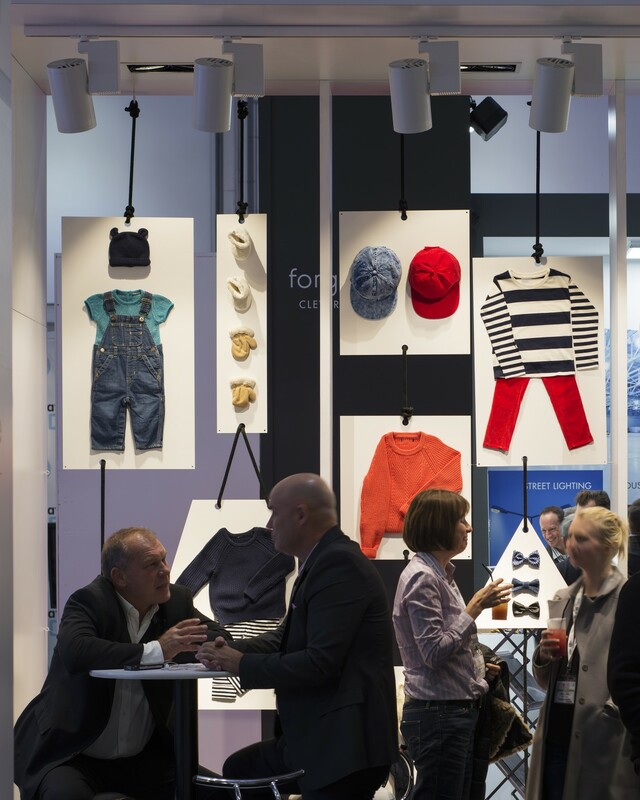 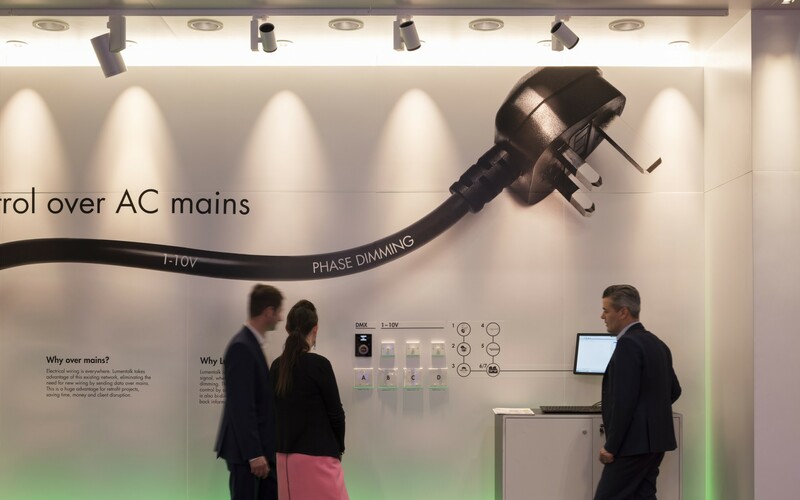 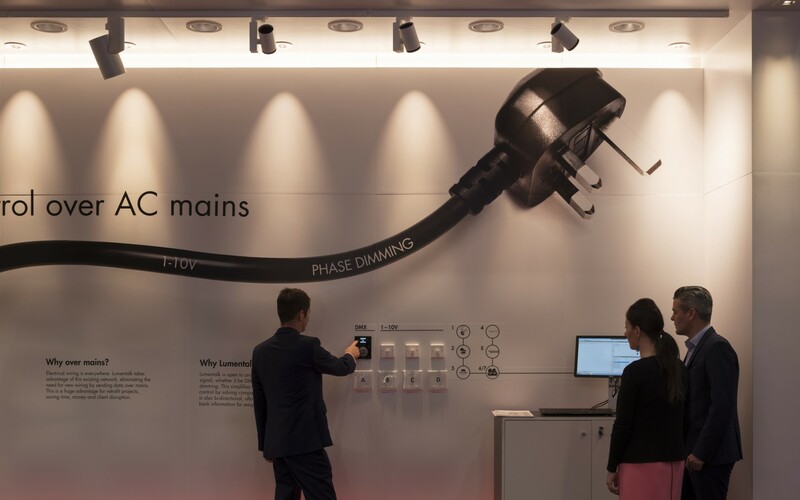 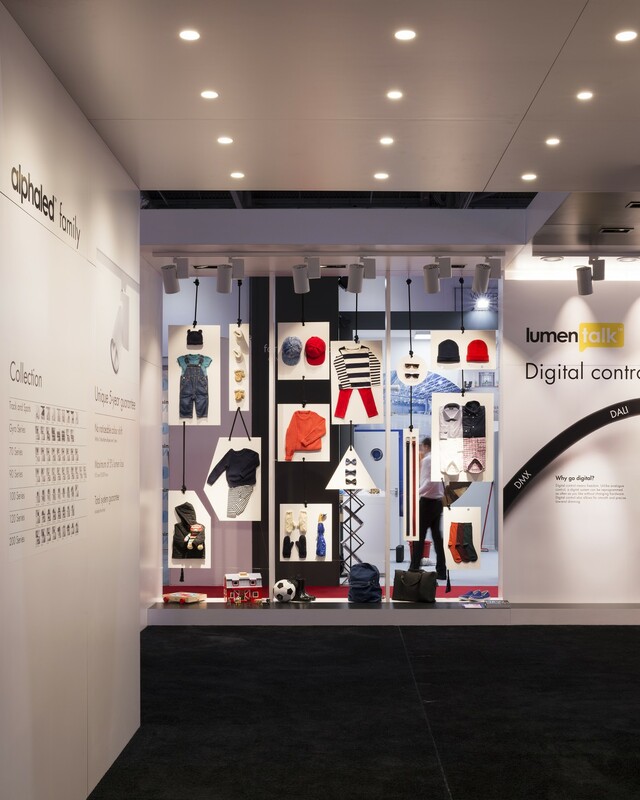 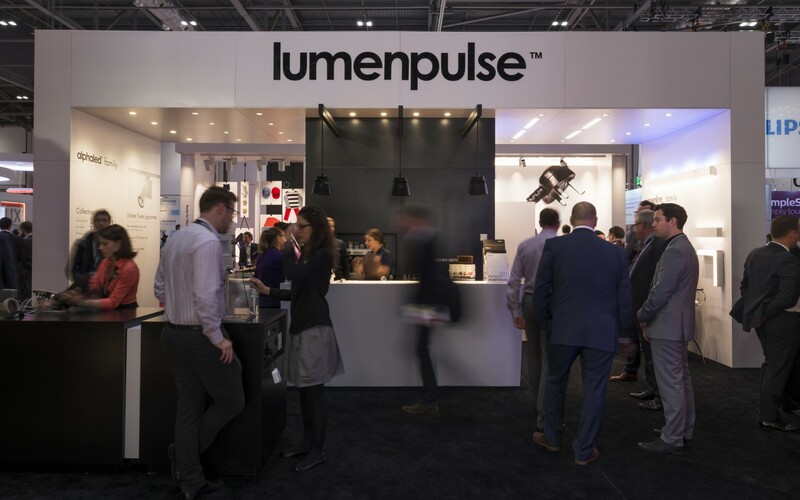 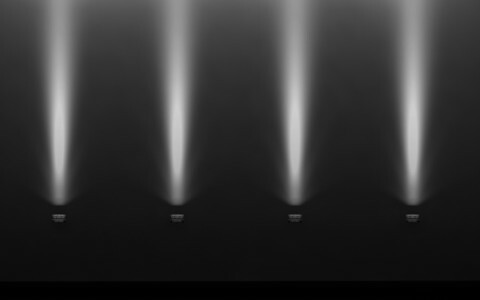 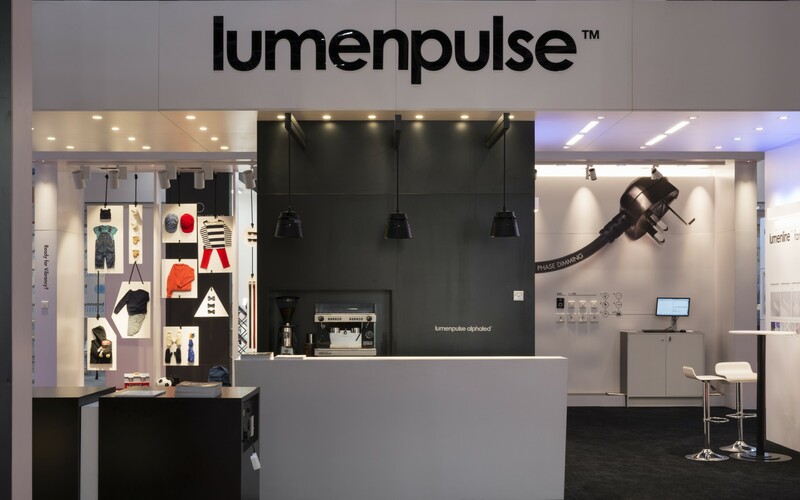 Lumenpulse exhibited AlphaLED luminaires - known as Lumenalpha in North America - for the first time at LuxLive 2014 in London, showcasing the company's range of spotlights and downlights for commercial, residential, retail and hospitality applications. 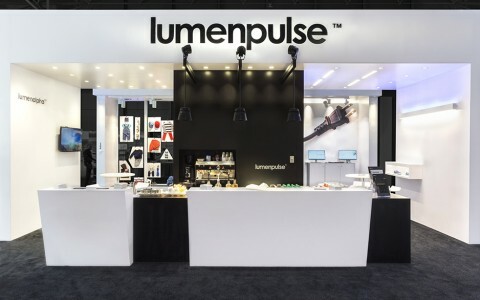 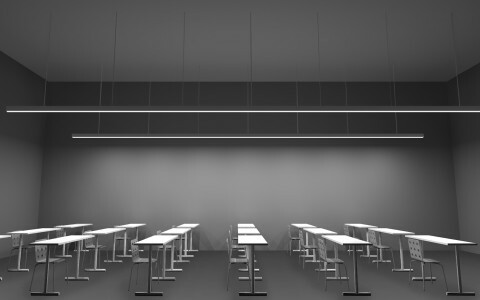 The Lumenalpha series transforms over 30 AlphaLED luminaires into a full offering for the North American market. 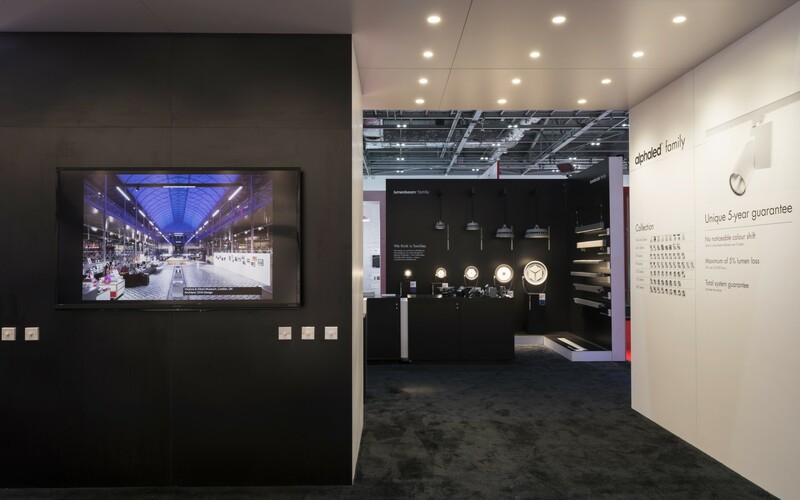 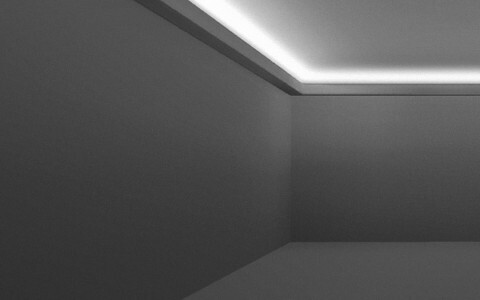 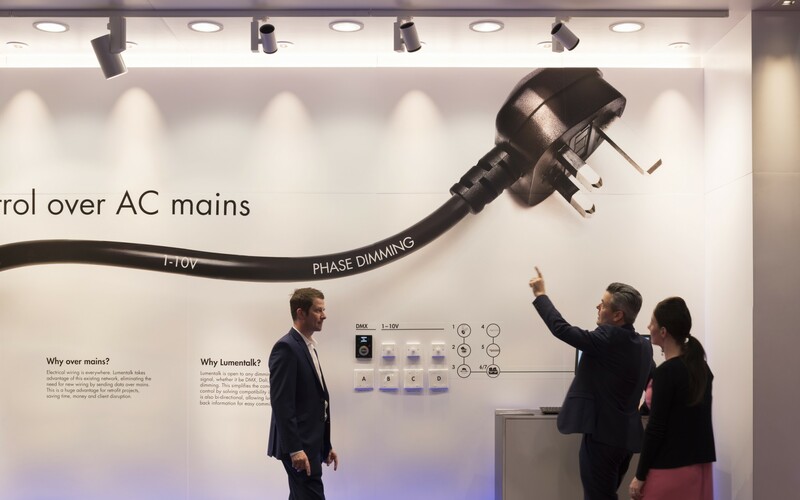 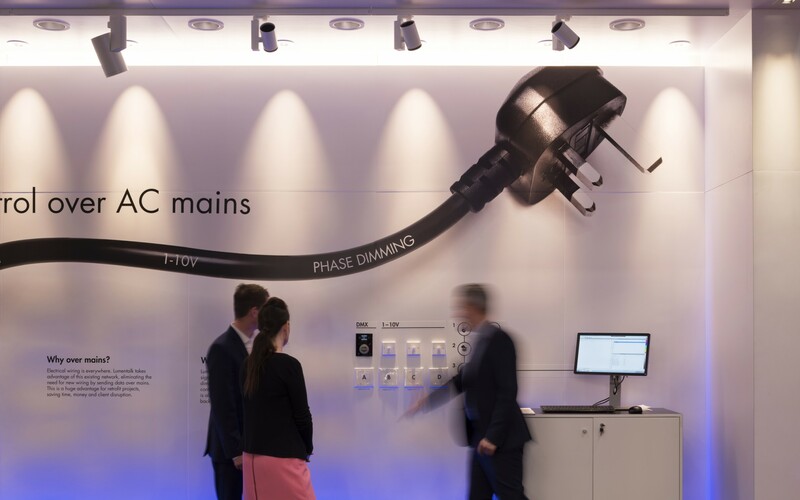 Launched in 2008, AlphaLED luminaires have been used by a vast array of high-profile brands, including Harrods, Asda, Selfridges, Sheraton Hotels, Next and BMW.